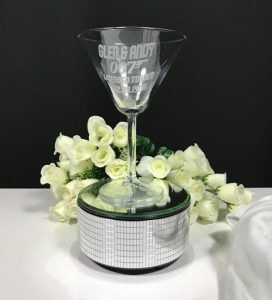 “Shaken not stirred” Looking for a unique cocktail glass to celebrate a special occasion, you have come to the right place. 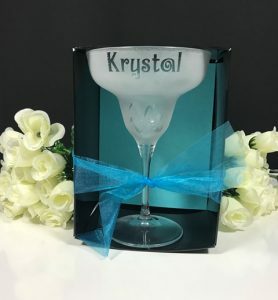 From margarita glasses to martini glasses we have a great range of cocktail glasses for you to personalize. 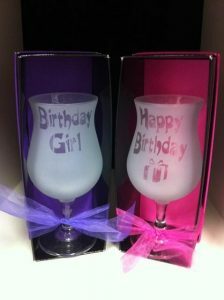 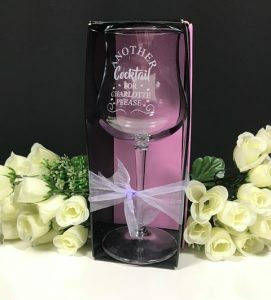 Simply select your glass of choice, select your font and graphic and you have made a truly unique gift.